T-Mobile has been trying to provide LG V30 owners in the United States with the Android 8.0 Oreo update for about a month now. While the unlocked variant has already received the update, T-Mobile halted the rollout a few days after it started. 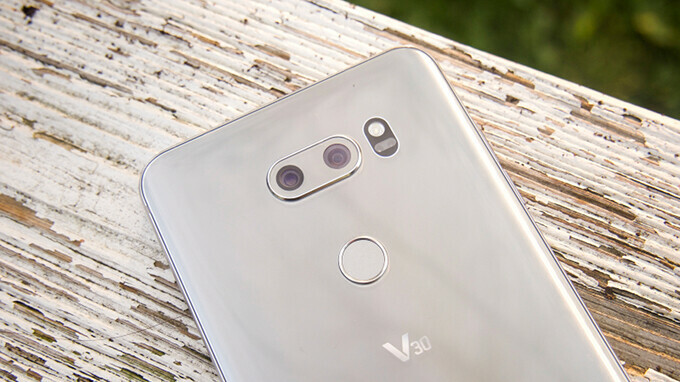 Today, the US carrier confirmed it has resumed the LG V30 Android 8.0 Oreo rollout, but there are few things that owners should be aware of before attempting to download the update. First off, all LG V30 owners should update the McAfee Security for T-Mobile App to version 4.9 or higher before installing Oreo. Another important announcement T-Mobile made is that the update will be pushed out to a limited number of LG V30 units each day in order to avoid “network congestion.” Basically, you'll have to check for the update every day until it shows up on your phone. Finally, T-Mobile says that it will lift the daily limit after July 3, but there's a high chance that everyone will receive the update until then.